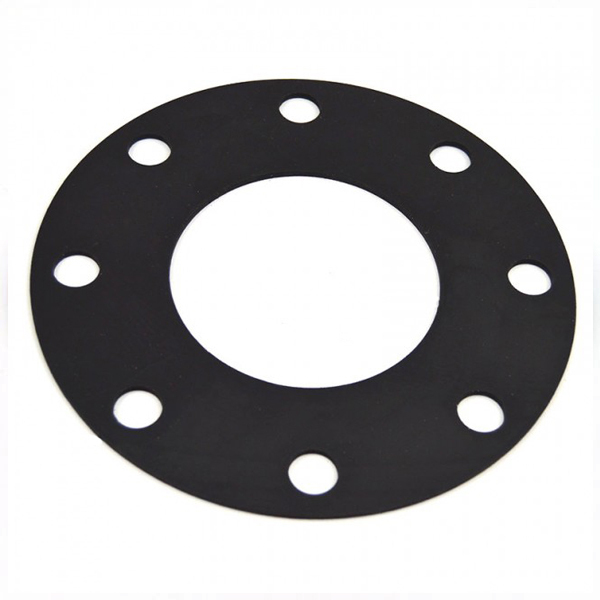 EPDM or Ethylene Propylene Diene Monomer Rubber Gaskets is a synthetic elastomer. 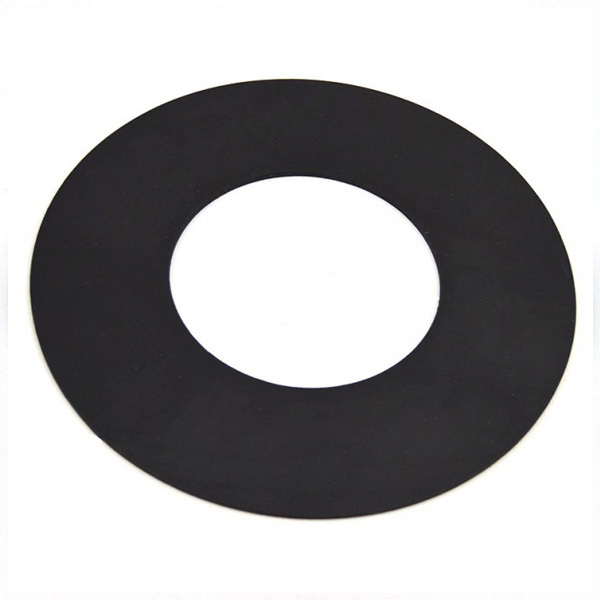 Discount Rubber Direct recommends using EPDM Rubber Gaskets for service to resist animal and vegetable oils, ozone, saltwater, weather, strong and oxidizing chemicals. DiscountRubberDirect.com guarantees their EPDM Rubber Gaskets will not break down or crack with extended uses of acids or alkalides. DiscountRubberDirect.com has the best prices on EPDM Rubber Gaskets!